What are your New Year’s resolutions this year? If you’ve managed to stumble upon this blog, chances are somewhere in your list of goals for 2017 you’ve got some dream trips lined up. If you don’t, you should. That’s the magical part about miles and points–they enable us to get to and stay in places (in style) that we otherwise couldn’t. Scott in Kotor, Montenegro this past year. 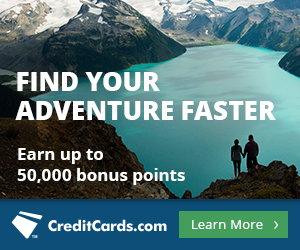 Research what the best miles/points are for the places you want to travel to. Finding a “sweetspot” on an award chart is great, but it means nothing if that airline doesn’t release award space. Don’t feel like putting in the work on this one? No sweat. Let us do it for you, we’re already well versed in the hobby after all. Fill out this form for a Free Credit Card Consultation. We start with your goal trip and work backwards, determining the best miles and points for that trip, and then the best cards to get those miles and points. 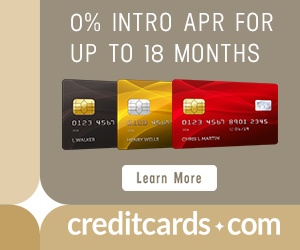 Apply for new cards and meet their minimum spending requirement. Maximize your spending on any existing appropriate cards. Don’t feel like applying yourself to this either? We understand it can be complicated to find and book the right awards and get the most out of your miles. Outsource this to us. Our Award Booking team would be happy to help you apply your miles in the most efficient way possible. It will depend on the case, but generally the cost is $125 per person per award. At the end of 2017, reevaluate the cards you signed up for in the beginning of 2017 to see if they are worth keeping through a second annual fee cycle. When annual fees come due, do a cost/benefit analysis to see if you’re getting enough value from the card to hold on to it. Consider all ongoing benefits, like category bonuses, free checked bags, priority boarding, or lounge access and statement credits that come with premium cards. Whenever I open a new card with an annual fee, I set a Google Calendar alert to email me a reminder 11 months past the date I opened it. It’s a new year! Do it right–start strategizing your travel plans so you are equipped with the right miles and points for the job and you too can book your dream trip for 2017. If you want help with that strategy, fill out this form for a Free Credit Card Consultation. Already have the miles but not sure how to apply them? Contact our Award Booking Service.